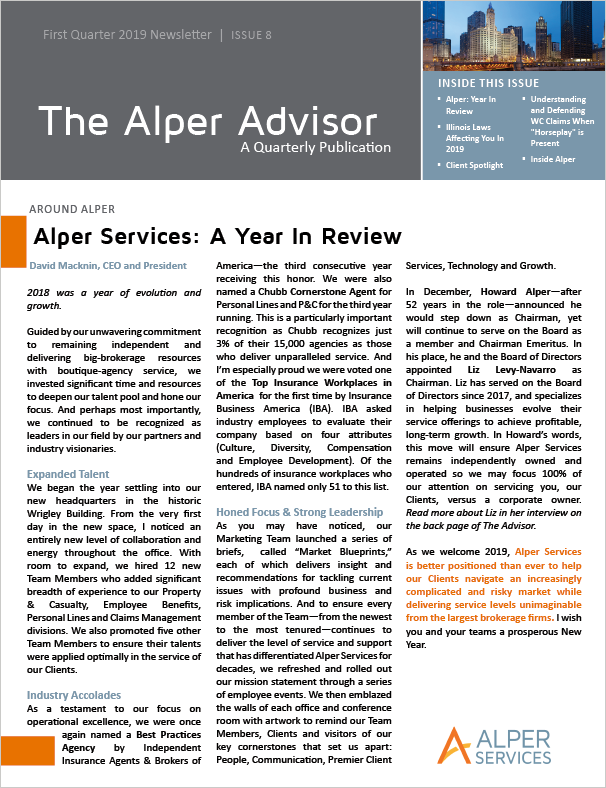 The first issue of The Alper Advisor for 2019 is now available! In it, we look back at our successes in 2018, review laws that took affect this year and celebrate the work that UCAN has accomplished over the last 150 years in our Client Spotlight. Please click the image to read more.